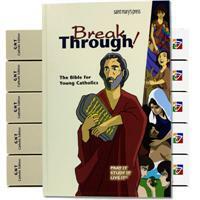 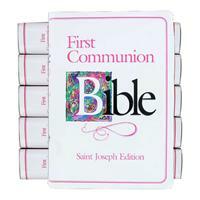 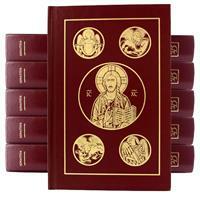 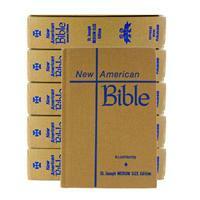 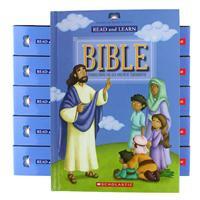 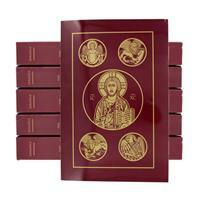 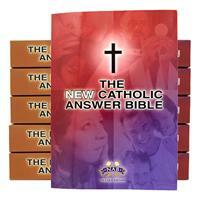 <="" a="" /> When you need more than one Bible but don't require a full case, our quantity discounts are just what you need. 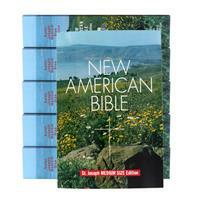 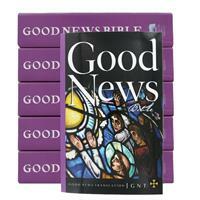 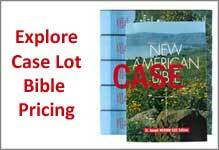 A great way to get value pricing on small quantities of our most popular Bibles. 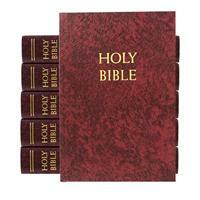 Bulk Bible pricing does not qualify for free shipping. 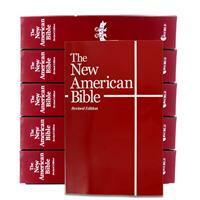 Discounts start for quantities as low as 6 Bibles and you can add to the minimum one at a time. 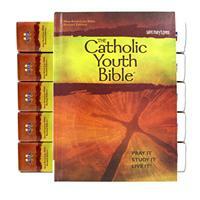 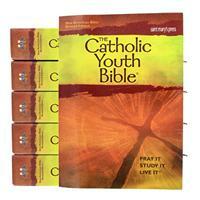 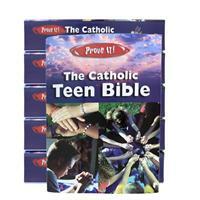 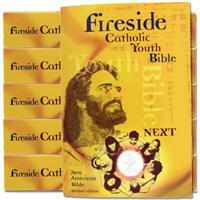 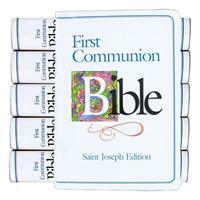 Perfect for the small Bible study group, class, or youth group; a Bible for everyone at a great price.